Innovekt® – Innovation Consulting | Idea Connection Systems, Inc.
At Idea Connection Systems, our mission is to serve and partner with our clients in their creation of new. This directly reflects our core values, and constantly serves as a source of insights and wellspring of possibilities. Innovekt® is the “Innovation Systems Division” of Idea Connection Systems®, headed by ISPI™ Certified Practitioner and Innovation expert, Philip L. (Phil) Donihe. Innovekt® partners with and serves with clients by assisting them with the creation, sustaining and optimization of an innovation system that is customized and works for them. 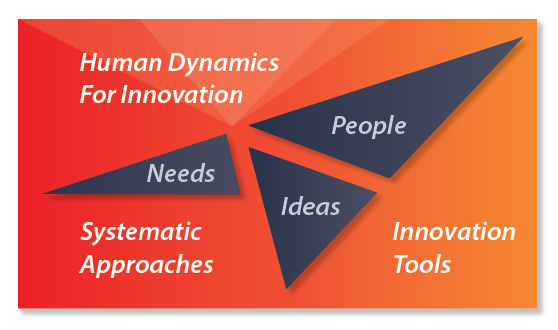 These systems are discussed in “Making the Invisible Visible: The Human Principles for Sustaining Innovation” and “The Invisible Element: A practical Guide for the Human Dynamics of Innovation“, also by Robert Rosenfeld. Understanding the invisible elements necessary to establish a sustainable a culture and systems for innovation is critical and challenging for both large and small business or organizations, regardless of the sector in which it operate; public or private sectors. Harnessing Innovekt’s, guidance and extensive knowledge base, our innovation system clients immediately benefit from having Philip Donihe function as a partner and dedicated stakeholder who understands how to leverages and build upon the innovation systems and concepts discussed by Robert B. Rosenfeld, CEO of Idea Connection Systems, and outlined within his books. Idea Connection Systems and Innovekt® when used together offer exciting new systematic approaches to innovation. Organizations need innovation like plants need water; without it, they will die. Great innovations are always the result of blending the right technology, the right business model, and the right people. But in the end, it always comes back to the people. Like a master gardener who produces year after year a bountiful crop, they must have the right people tending to the garden and a system in which to measure and replicate success. For innovation to occur, there are are several types of systems that must be in place. 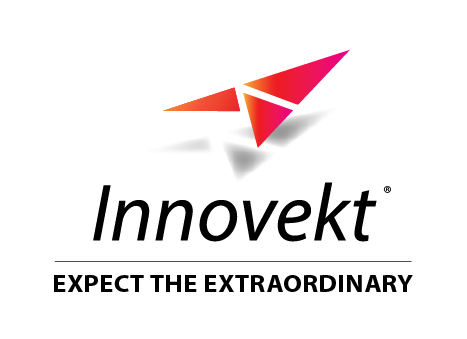 Innovekt® is a premier provider of custom tailored Innovation Systems to take your innovation efforts to the level of consistently extraordinary results. Here at Innovekt® we truly understand the impact of not having the right innovation system in place. We are committed to providing you with Innovation that is designed to deliver extraordinary results. I invite you to contact us and our leadership team directly to explore how we can help you transform your creativity into innovation and your innovation into monetized gain.